There is only a $400,000 difference between what the governor’s office and the Legislature’s budget arm are requesting for the main category of public school funding (that’s the State Equalization Guarantee, or SEG funding, for you education wonks), but there are some interesting departures in the details. If you are a teacher, you are going to be really interested in those differences. Education Secretary-designate Christopher Ruszkowski and analysts from the Legislative Finance Committee and the Public Education Department came before a joint meeting of the Senate and House Education committees on Friday to detail their budget proposals for fiscal 2019. For teachers just starting out or who just reached a new teacher level, there could be a $2,000 salary bump in your future if the LFC gets its way, plus a 1.5 percent cost of living salary increase. If the PED plan prevails in negotiations, all teachers will receive a 2 percent across the board salary increase, with other school personnel receiving a 1 percent cost of living increase. Then, exemplary teachers would be up for a one-time $5,000 bonus and exemplary high school math or science teachers would be eligible for up to $10,000. 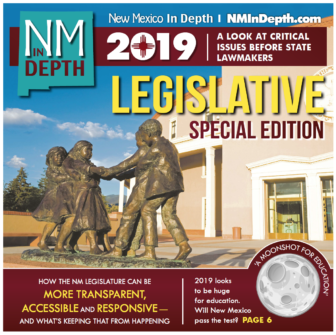 Students in New Mexico are nowhere near prepared to go to college, join the workforce or engage in our democracy, according to closing arguments filed this week by the New Mexico Center on Law and Poverty and MALDEF, in a lawsuit against the state. The groups, representing families and school districts, say the state Public Education Department isn’t providing the resources needed to properly educate its students, in violation of the state Constitution. “The problem is that for years the state has starved our public schools and denied our children the educational supports and programs and services they need so that they can learn and thrive,” said Gail Evans, legal director for the Center, who said she expects a decision from District Court Judge Sarah Singleton by the spring. Lawyers for the state PED agree that New Mexico schools need to improve and concede the job of the schools is to make students college and career ready. But that’s about all they agree on. 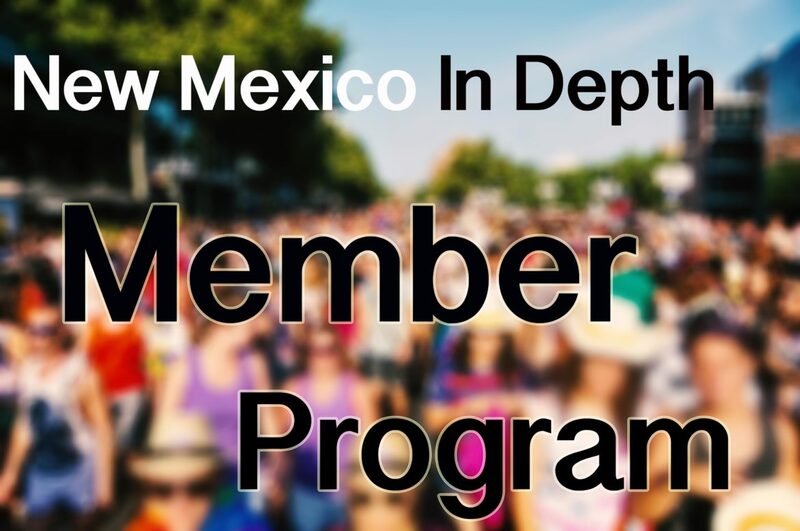 I began looking for Cleveland High School’s report card with the simple Google search “New Mexico school report cards.” The first listing was School Grading – New Mexico Public Education Department. I followed the link straight to PED’s school grading portal. It was easy enough from there to get to the Rio Rancho school district and the high school. Clicking on the map marker (labeled with an A), I was able to bring up a link to Cleveland’s report card. Yep, it’s an A-grade school.